Liz Horst is a co-founder of the Eliot Society and its executive director. 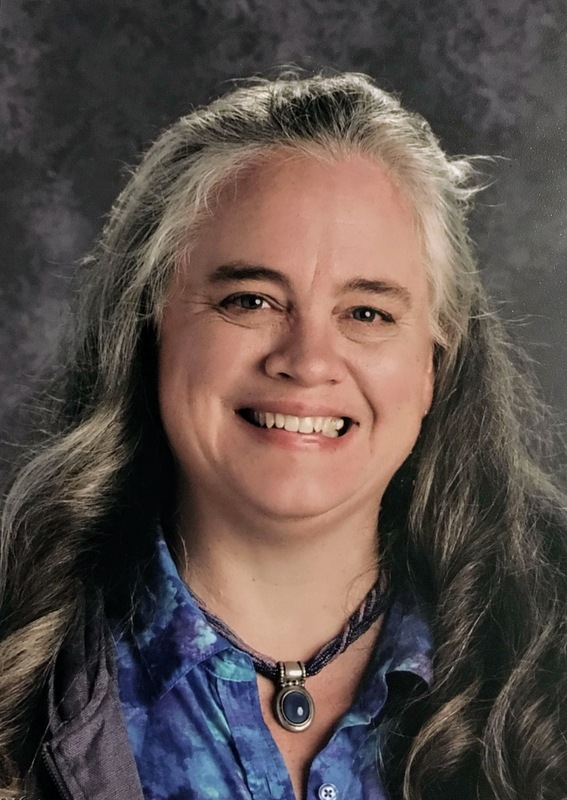 She studied music and English literature at Grove City College and lives now with her husband and two children in Maryland. An avid reader and writer by night, Liz works by day as a Suzuki violin teacher in her home studio. Her favorite artists include William Blake, Walker Percy, Annie Dillard, and T.S. Eliot. 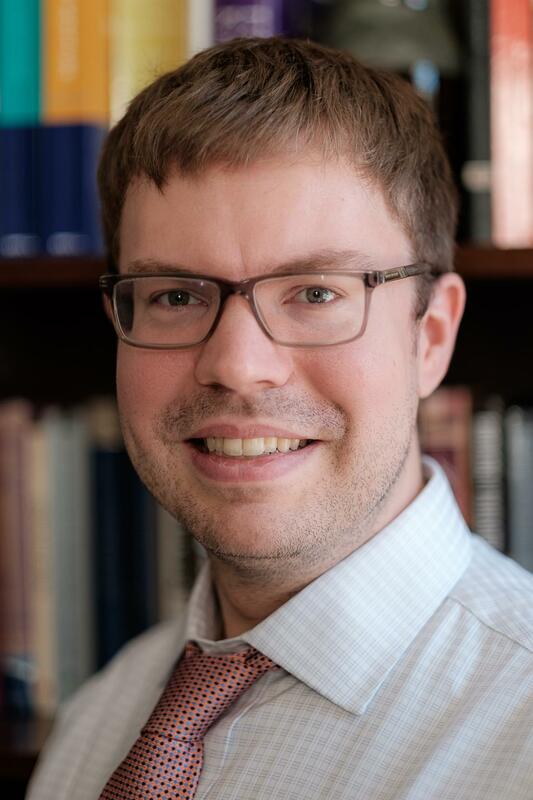 Justin is a co-founder of the Eliot Society and chairs the board of directors. He holds degrees from Grove City College (B.S.E.E, 2008) and Johns Hopkins University (M.S., 2013) in Computer Engineering. Outside of his job as a software engineer for a D.C. area startup, Justin enjoys reading, listening to music, and directing a small vocal ensemble. Among his favorite authors are Charles Williams, J.R.R. Tolkien, and Roger Scruton. Anna has a B.M. in music performance and an M.A. in musicology. She is currently a Ph.D. student in Washington, D.C. When she isn’t studying or writing papers, Anna teaches clarinet and saxophone and performs in her university’s orchestra. Her favorite composers and authors include Patrick Rothfuss, Neil Gaiman, Ralph Vaughan Williams, and Robert Schumann. Heidi teaches drawing, painting, and aesthetics at a classical Christian school near Annapolis. 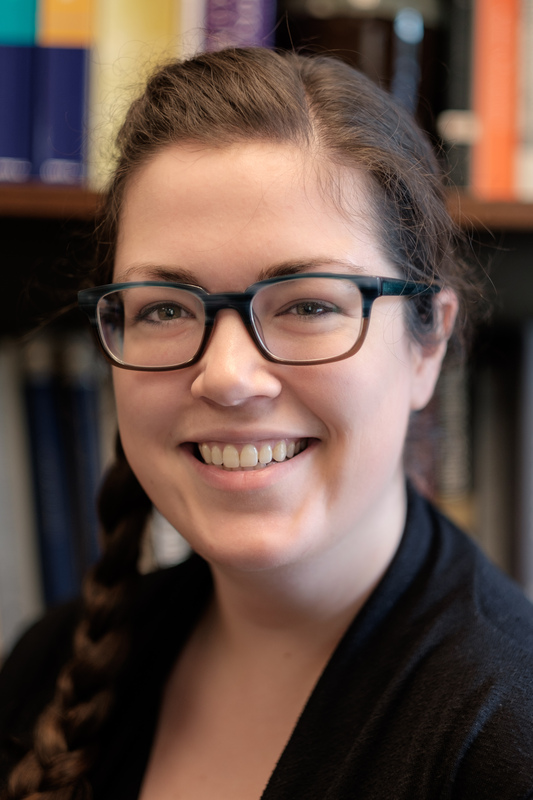 She studied vocal performance at Concordia University Ann Arbor and theology at Covenant Theological Seminary in St. Louis; she is an ongoing part-time student at The Schuler School of Fine Art in Baltimore. When not teaching, Heidi’s great loves include painting, traveling, and writing. Among her favorite artists and authors are Johannes Vermeer, Edward Hopper, John Ruskin, and Annie Dillard. Victoria graduated from UNC–Chapel Hill with BAs in journalism and English literature and a minor in music, and has done some postgraduate coursework in worship and the arts at Regent College in Vancouver. 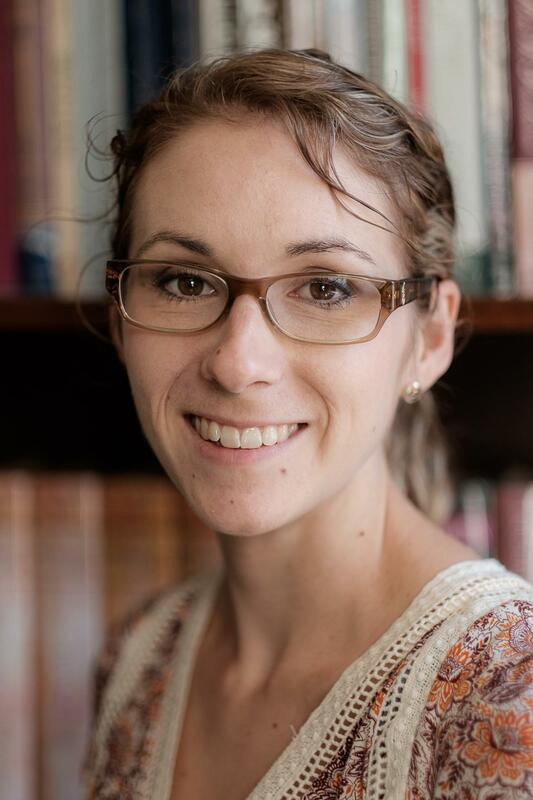 Now she works as an editorial freelancer and blogs at ArtandTheology.org, where she explores how the arts can stimulate renewed theological engagement with the Bible; she is especially interested in contemporary religious art. 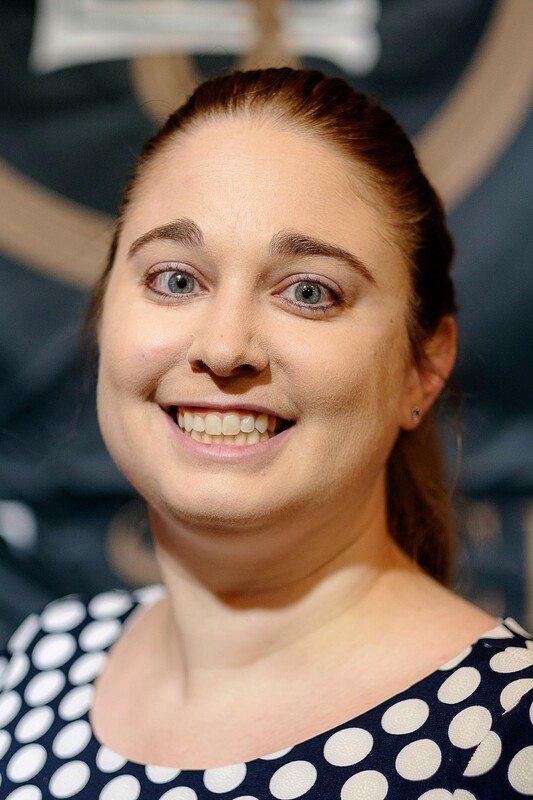 In addition, Victoria serves as assistant editor of ArtWay, a Netherlands-based web publication that encourages church engagement with high-quality visual art, and as a consultant for the Visual Commentary on Scripture, an online biblical art project being developed by King’s College London. Among her favorite sacred artists are Arcabas, Julia Stankova, and Jyoti Sahi. Follow her on Twitter @artandtheology. Kyle oversees the operations and concert production of the National Philharmonic. In this role he advances concerts, develops future seasons, manages artistic budgets, liaises with guest artists and provides stage management for all NP’s concerts. Prior to NP, Kyle held the post of Production Coordinator/Supervisor at The Clarice, where he enjoyed working in a wide array of artistic genres from orchestral classics to hip-hop, jazz and the downright experimental. He is also proud of his work with the next generation of classical musicians as the National Orchestral Institute’s Orchestra Manager. 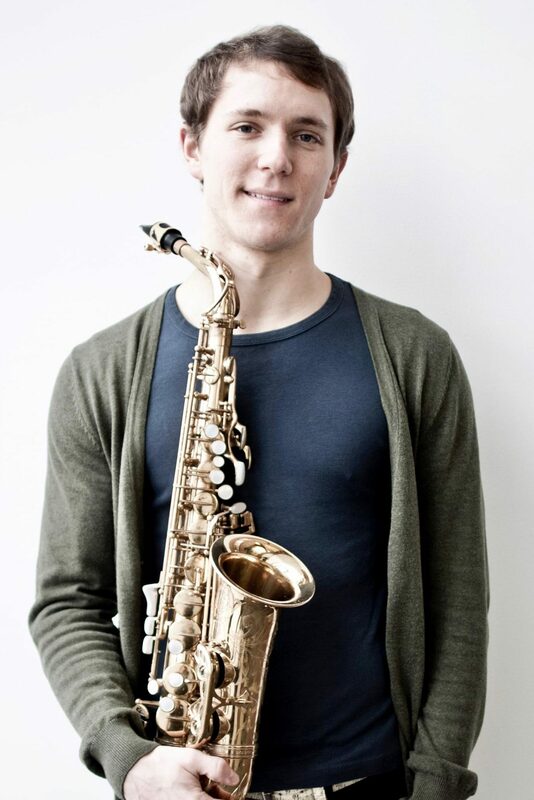 Kyle has a background in music performance (saxophone and multiple woodwinds) with a bachelor’s from Cedarville University and master’s from the University of Maryland. He is especially passionate about bringing impactful artistic experiences to new audiences and in his time off, challenges himself with multi-day, endurance cycling expeditions. He and his gorgeous wife currently reside in Berwyn Heights Maryland, with loyal guardian of the home, their dog Hector.